"Paul Yoder represented your firm in an exemplary manner. Appreciatively." 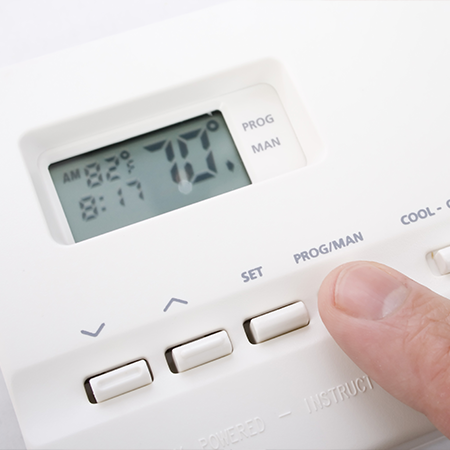 McCarty Mechanical is your local Kansas City HVAC provider in Shawnee, KS, that you can count on for any range of HVAC service, including installation of residential and commercial heating and air conditioning products, air cleaners, and humidifiers. 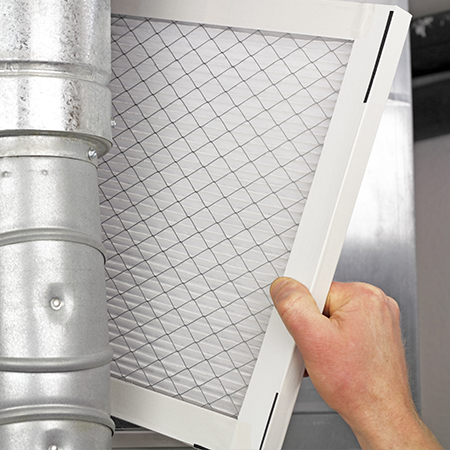 We offer a full range of HVAC service solutions with excellent customer service that sets us apart. Since 1949, McCarty Mechanical has been a family-owned-and-operated business, currently in its third generation since being purchased by Ed McCarty in 1968. We answer our phones, monitor our email, and keep in close touch with our customers. You can trust us to service all brands of heating and air conditioning units, and we work hard to keep you informed of what's going on to help you make better choices for your home or small office. Today, McCarty Mechanical is owned by Ed, Tim, and Jason McCarty and remains a family-owned company to this day. Tim joined the company in 1988 after earning a degree in Construction Science from KSU with three years of prior experience in the commercial HVAC industry. Tim's son Jason joined the company 10 years ago and does a range of things to help the company, including serving as our primary sales estimator. Today, we have a staff of 12 people. 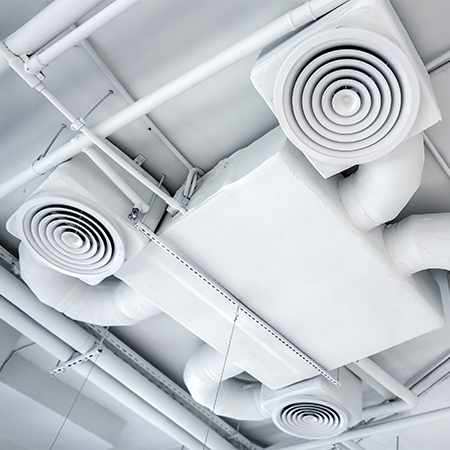 As a local HVAC contractor, we install and service furnaces, air conditioners, heat pumps, radiant floor systems, and ductwork for the home or business. 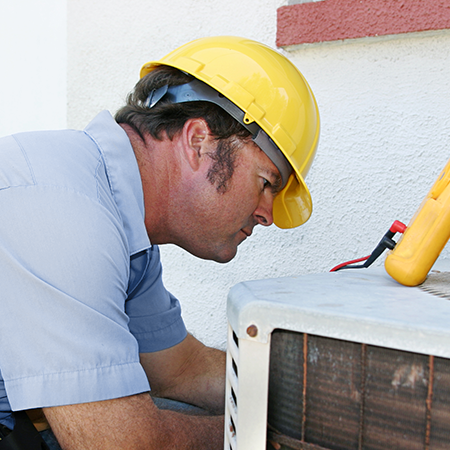 We also have technicians on call after hours for emergency heating and air conditioning needs.